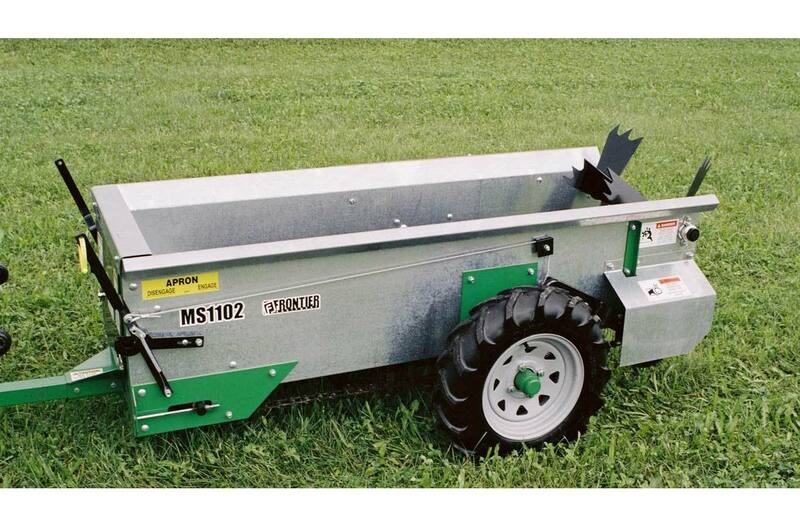 Spreading manure is both cost-effective and efficient with a Chain-Unloading Manure Spreader. It spreads material evenly to maximize nutrient value. 2019 John Deere MS2320 2000 gal. 2019 John Deere MS2326 2600 gal. 2019 John Deere MS2334 3400 gal. 2019 John Deere MS2342 4200 gal.